Are you a small business owner? In today’s fast-paced world, technology is essential to help small business owners stay ahead. These free apps can help you with everything from finance to travel plans. 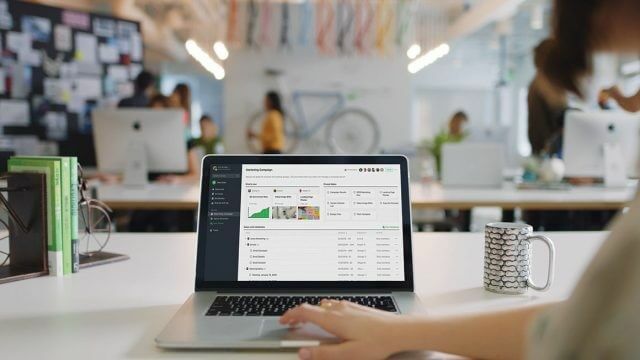 Wave seamlessly handles invoices, payments, taxes, pay roll and more for small business owners and entrepreneurs. 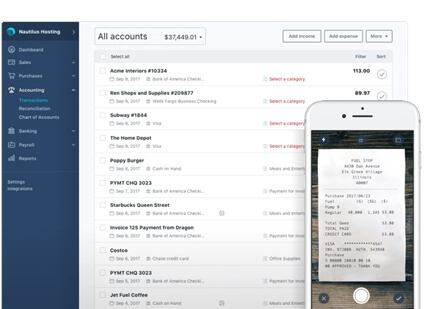 The app cleverly manages your receipts and expenses too – you can scan them into the mobile app, upload via the web, or email them to your account and Wave will take it from there. It also allows you to easily take credit card payments. 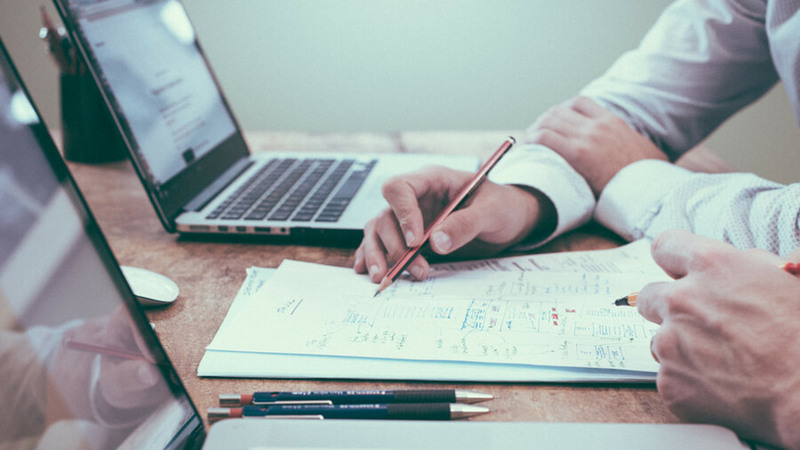 Communication is key for small businesses that may have team members taking on lots of different responsibilities and juggling projects. Slack is the perfect app to help you keep on top of everything that is going on. It organises your conversations into ‘channels’ for projects, topics or specific teams so everyone has transparency. It also allows direct messaging and voice or video calls via the web and mobile app. 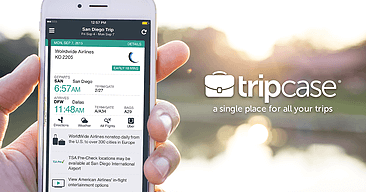 If you travel frequently for business, Tripit takes care of all the details – all you have to do is forward the confirmation emails from things like your flights, car rentals, hotels or restaurant reservations to plans@tripit.com. The app then cleverly consolidates all of your emails into a master itinerary, which syncs to all of your devices. If your business would benefit from being able to accept card payments from absolutely anywhere, you should give Square a try. Simply download the app and you can accept payments via your smartphone or tablet from all major cards, chips, pins and contactless. It’s ideal if you own a business that travels, whether it’s a market stall, a mobile service or just a business trying to digitise. Evernote is more than just a simple note-taking app. The app lets you collect ideas, links, web clippings, checklists, images, tables, attachments and audio recordings all in one place, and then organise them into different notebooks. You can also add reminders and alerts, use presentation mode to present your notes, and if you want to collaborate on notebooks with your team, it costs from just £10.99 a month to start a business account. 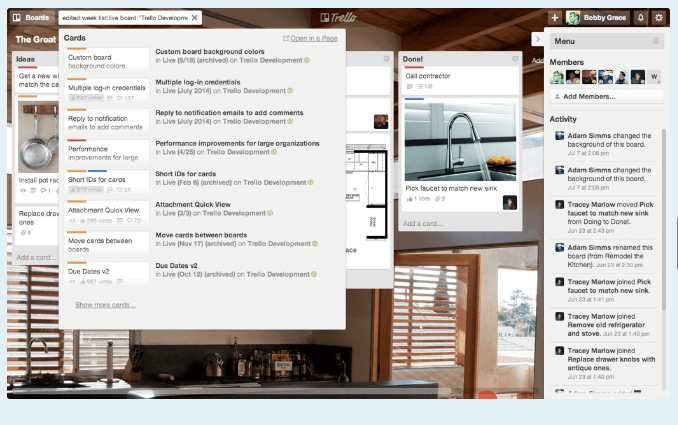 Collaboration, organisation and prioritisation are three essential things that Trello can deliver for your business. 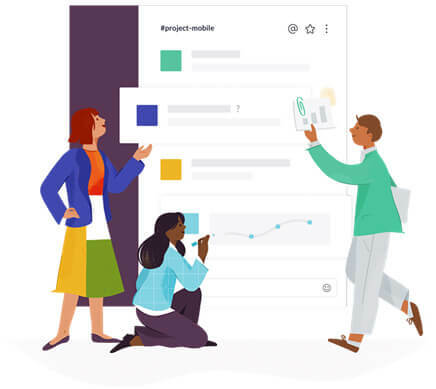 Create project ‘boards’ with visual, at-a-glance information for your team, as well as to-do lists, due dates, attachments, discussions, and even integration with other apps like Salesforce, Slack and Google Drive.